Nals Magreid are a high quality cooperative producing wines from grapes grown only on the most suitable sites. The aim here is to bring only top quality grapes into the winery where they are turned into wine in a way that is both ecological and allows the finished wine to express it’s terroir accurately. There are two ranges of wines, Classic and Selection - all are single vineyard wines with Selection representing the best parcels from each vineyard that bears its name. 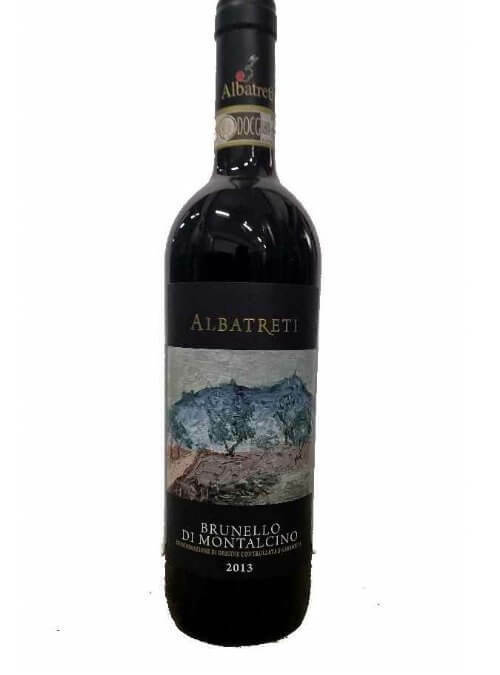 Albatreti is a 29ha property of which 5ha are under vine and 1.8ha dedicated to Brunello di Montalcino. Located at an altitude of 400-500m asl just outside the town of Montalcino in Southern Tuscany, this estate is cared for by hand by the owner Gaetano Salvioni. The skeletal soils (containing a high proportion of rock fragments), contribute to the linear and mineral character of the wines. The only grape variety planted is Sangiovese Grosso. The leading producer of Vino Nobile & Vin Santo! Avignonesi was purchased in 2009 by Virginie Saverys, who has brought significant changes to the winery. She has worked tirelessly to convert the entire property to organic and biodynamic viticulture, with the clear goal of crafting distinct, genuine wines that fully express the singular characteristics of the Avignonesi terroir. 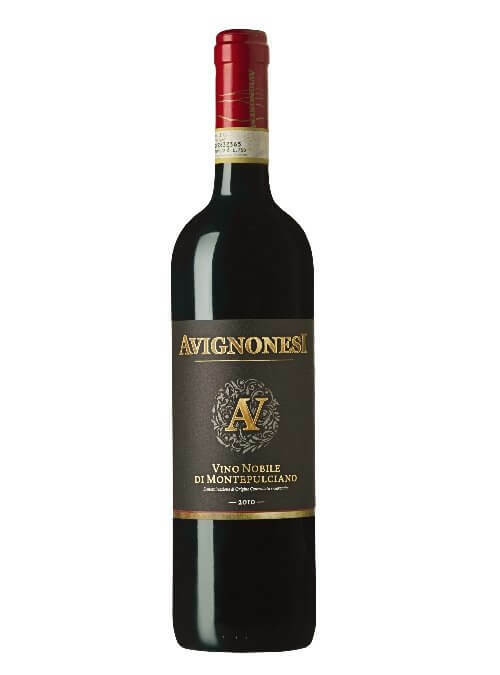 In 2011, Avignonesi applied for organic certification and expects to receive it in 2016, with a slightly longer than usual conversion period because of recent vineyard purchases in Montepulciano. Today, Avignonesi owns 200 hectares of vineyards spread out over the Montepulciano and Cortona appellations. All of its wines are produced with 100% estate grown grapes. Resident winemakers, Ashleigh Seymour and Matteo Giustiniani oversee production, and under Virginie’s guidance, Avignonesi has developed a production philosophy based on balance, elegance, brightness of fruit and a strong sense of place. Virginie’s appreciation for the malleability of Sangiovese has inspired her to produce a Vino Nobile that fully reveals the complexities of the appellation’s key grape; Avignonesi Vino Nobile is in fact 100% Sangiovese, making this wine a true winelover’s alternative to the more expensive neighboring Brunellos, both in terms of value and style. The Fattoria di Calappiano, in Vinci, in the territory of Montalbano, represents one of the historicalarchitectural treasures of the Medici family of Florence. It was built around 1500 on commission of Grand Duke Francesco I de ‘Medici Prince of Palazzo Vecchio, with the aim of creating one of the first examples of Tuscan Farm with wine production and a hunting reserve to cheer guests during their stay. Later the farm was sold to the House of Habsburg-Lorraine, and in the nineteenth century Calappiano was nicknamed “Villa degli Inglesi” (English Villa), as it was bought by AH Savage Landor, nephew of the poet and scholar Walter Savage Landor, Shakespeare’s biographer , who was a painter, explorer, writer and an anthropologist. Inside the building you can still find paintings of faraway country peoples and many antiquarian finds, relics of his many trips to the East. Today the Fattoria Calappiano is owned by the Sensi Family. It’s a place that contains history,tradition and passion for discovery and travelling. 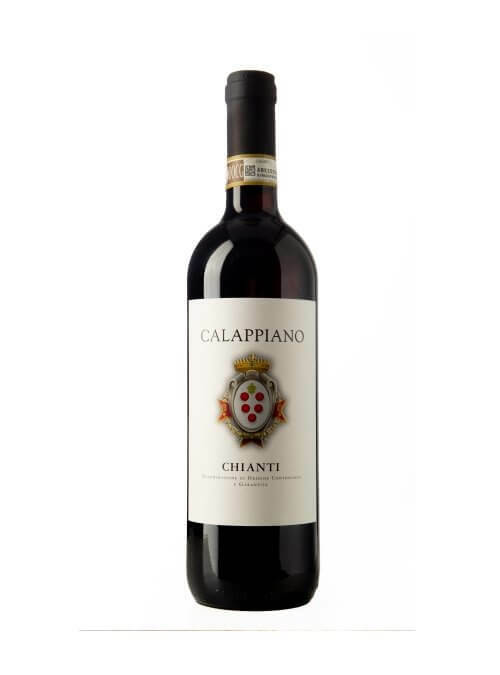 Everything you expect from great Chianti, exceptional quality at fighting prices! The 13th Century Ormanni estate is located right in the heart of Chianti, between the towns of Poggibonsi and Castellina in Chianti. Proof of the incredible heritage of this Tuscan property can be found in Dante Alighieri’s “Divina Commedia”,where the Ormanni family is mentioned. For the last 200 years the estate has been owned by the Brini Batacchi family, and itis Paolo Brini Batacchi together with his daughter Paola who run the winery today.The Ormanni property covers an area of 242 ha of land, 68 of which are vineyards dedicated principally to the cultivation of Sangiovese.The Ormanni Chianti and Chianti Classico are sincere, soil driven wines, expressive of the Barberino Val d’Elsa commune, where Sangiovese takes on a brooding, austere character, though maintaining a generous, fruity core. The winery Masseria Setteporte is located in a very unique place: on the ​south-western slope of the Sicilian vulcano Etna, in the town of Biancavilla, within the Etna D.O.C. area. Here, viticulture dates back to ancient times. The Portale family, owners of Masseria Setteporte, have passed their winemaking tradition down through generations.The farm was first modernised by Ferdinando Portale who turned the classic bushtrained vineyards into a vertical trellis system, which is more suitable for modern growing techniques. In 2002 Piero Portale decided to carry on his father’s project, taking the farm from its original 12 ha to 27 ha, 16.5 of which are already planted with vines.The vineyards are cultivated on terraces facing south, at an altitude between 650 and 800 metres above sea level. 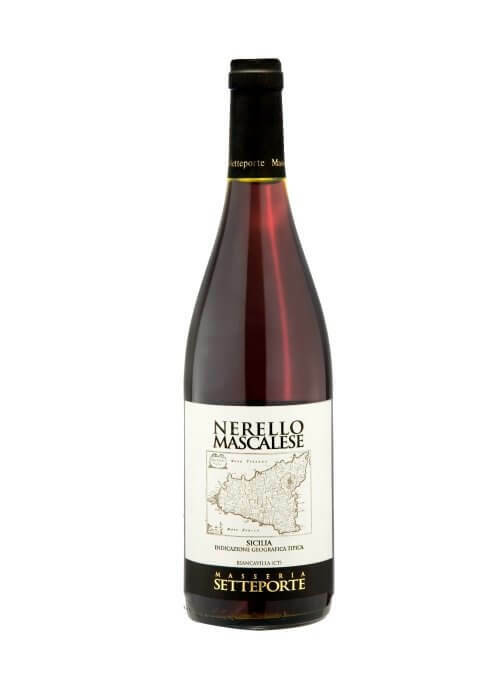 Due to the vulcanic soil, the high altitudes and the typical Mediterranean climate, the wines produced on the southern slope of Etna are unique in their elegance and have an inviting aroma profile as well as superb drinkability. Since 2002, agronomist Giovanni Marletta has been overseeing production at Setteporte. Founded in 1995, CasalFarneto is a 35 acre estate whose key to success is to manage traditional winegrowing and winemaking techniques with modern facilities and an eco-sustainable approach towards nature and the surrounding area. As an example, the winery has been entirely covered by a roof garden planted to vines allowing for a double experience: the pleasant visual continuity with the landscape and a constant underground temperature at 18-20°C where the barrels and tanks are located. Inside, in line with the low environmental impact of the vineyards, technology couples up with natural processing methods to ensure purity in the wines and in the eco-system. CasalFarneto’s effort to reduce impact on the air, vineyard, land and environment makes it gain the definition of a “technological farm” – a place where to envisage the future of winemaking starting from the tradition. CasalFarneto’s wine production implements a low environmental impact policy, with specific treatments after chemical analysis, allowing for organic and less invasive fertilisation. Sustainability goes along the vinification process certifying its quality up to the bottling stage. Although this family estate was formed as recently as 1948, there are documents that show the Povero family have been growing vines and making wine since 1837. Today the estate is run by the grandchildren of founder Bartolomeo. Alessio and Margherita make the wines and take care of the cellar, Daniele works in the vineyards whilst Luca and Romano take care of the commercial side of things. ​The wines here are made in a sustainable fashion, with no chemical fertilisers or herbicides used, electricity for the winery is produced using solar energy and water is drawn from the wineries own ancient well. 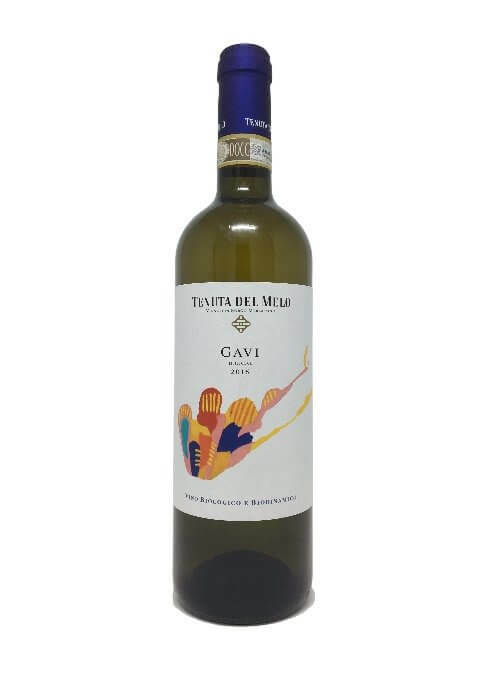 Tenuta di Melo is part of the Rosso Cairo family's estate that also includes their biodynamic farm. The family have invested heavily in the Gavi region for the last ten years to achieve sustainable agriculture and enhance the local terroir. The estate has a mix of agriculture, chesnut woodlands mingle with cereal fields, vineyards and pastures which enhance the overall health of the ecosystem. There are 15 hectares in total of relatively young vineyards grown on suitable sites with beneficial exposures. The wines here are Demeter certified. 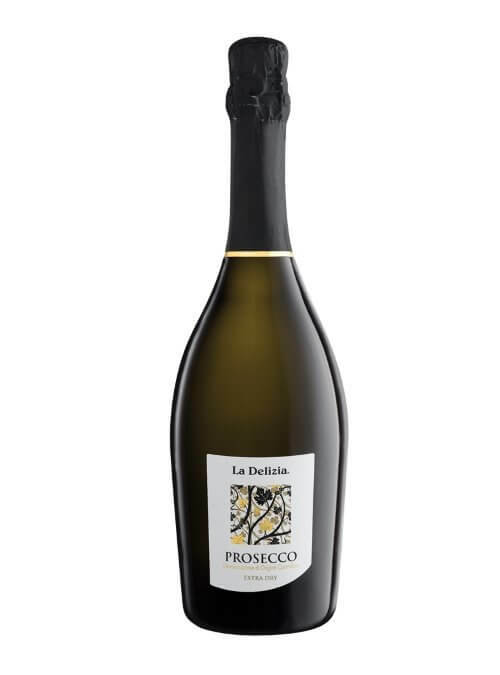 The grapes for this wine are selected at the vineyards by La Delizia's winemakers to ensure only the best grapes are used to produce this Prosecco. Yeast and sugars are added to the base wine. The fermentation then takes place in pressurised autocalves. 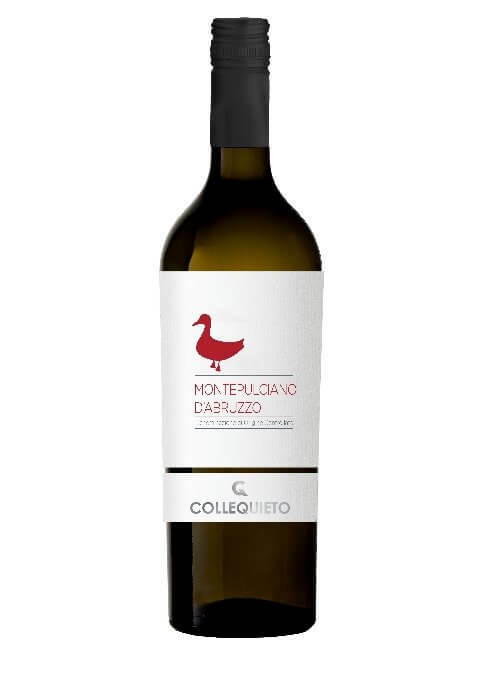 Following the 2nd fermentaion the wine is bottled at La Delizia's modern winery. Top quality Prosecco from family owned vines! Denis Spagnol is the third generation of winemakers to craft the Glera grapes from the family vineyards in this corner of Valdobbiadene. He is continuing the work started by his grandfather Giovanni, called “Nani Rizzi” by everybody, and by his father Ergi who together use the charmat method to create this range of highly characterful Prosecco. The Jewel in the crown is the Cru Cartizze, considered the Grand Cru of Prosecco. The vineyards are at an altitude of 1000 feet on steep slopes and are traditionally hand harvested after the main Prosecco harvest has finished giving extra depth of flavour to the finished wines. 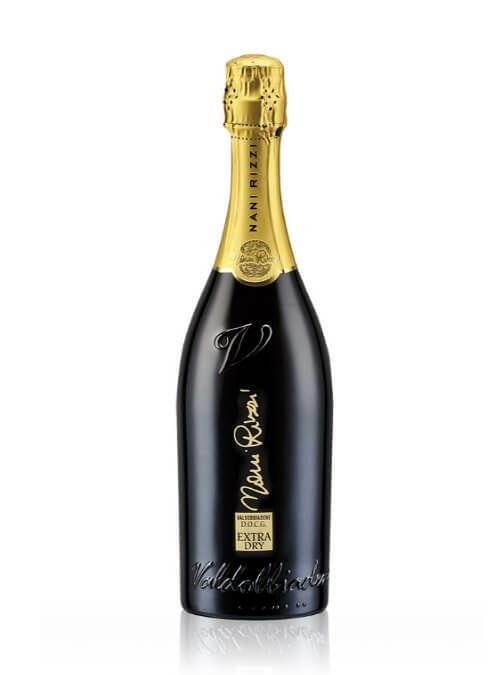 Our own label Prosecco is made for us by a company with over 70 years of winemaking experience in Veneto. Made from 100% Glera grapes grown in the western part of the Vicenza province in hilly vineyards with some altitude and favourable exposure. 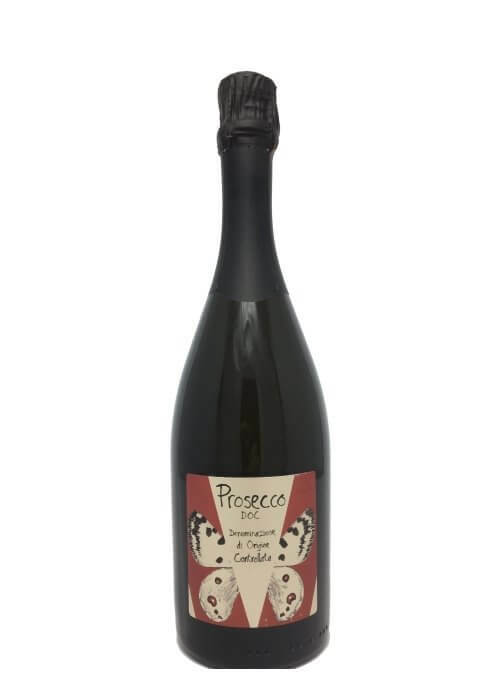 Fine and fresh with bright apple and floral notes it's a great value Prosecco for Independent Wine Merchants. 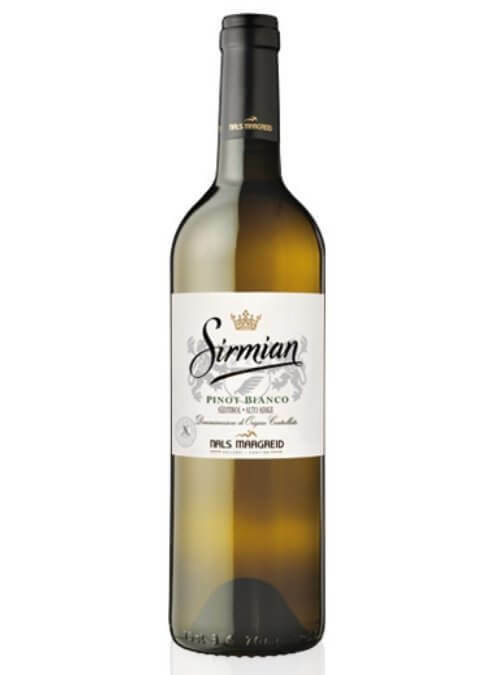 One of largest wineries in Sicily, Sibiliana Vini uses the latest in modern winemaking technology to produce this range of wines from indigenous Sicilian grapes. 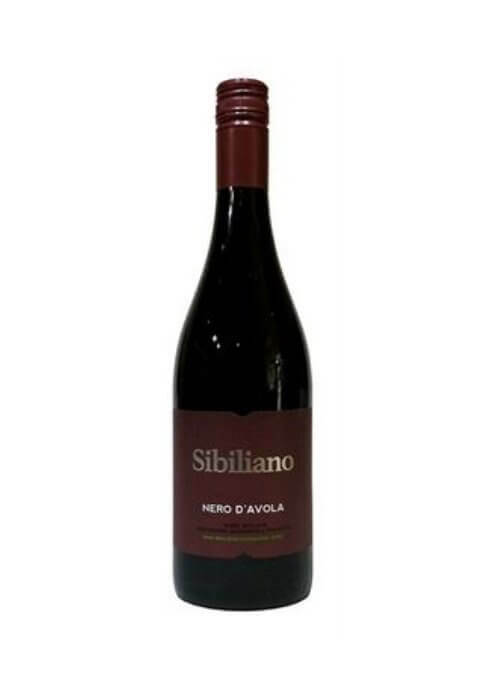 The three quality levels of Grillo and Nero d'Avola show the grapes in increasing levels of complexity culminating in the Sibiliano Organic wines. Perricone is one of Sicily's ancient grape varieties currently enjoying fresh populariy. 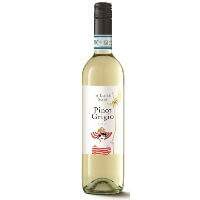 It gives medium bodied wines with crisp acidity and lots of ripe cherry fruit. 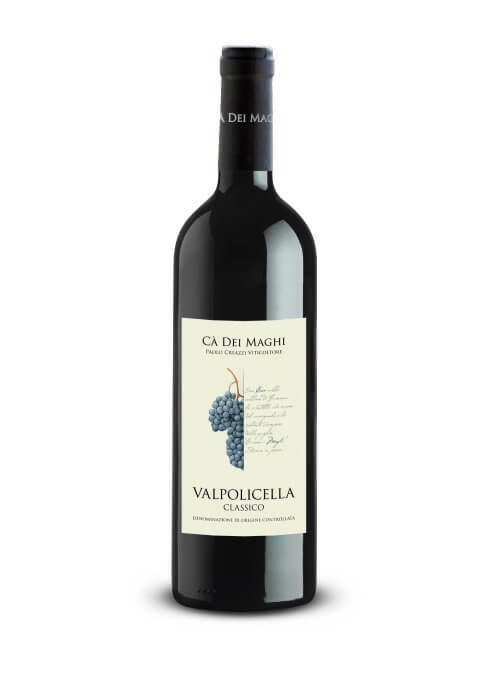 Ca dei Maghi is a small farm in the hills of Valpolicella making very small quantities of the most exquisite wines. Although started in the 1950's it is only since 2011 when Paolo Creazzi took over the reins that this estate has gone from being 'good' to outstanding. Each year he seeks to express classical Valpolicella at its very best while his natural inclination to experiment and try new things is shown in the small range of IGT wines produced. Every growing and winemaking decision made is a deliberate step in the search for the finest wines possible, there is no work around or shortcut with these wines - everything is about making the best wines down to the finest detail. 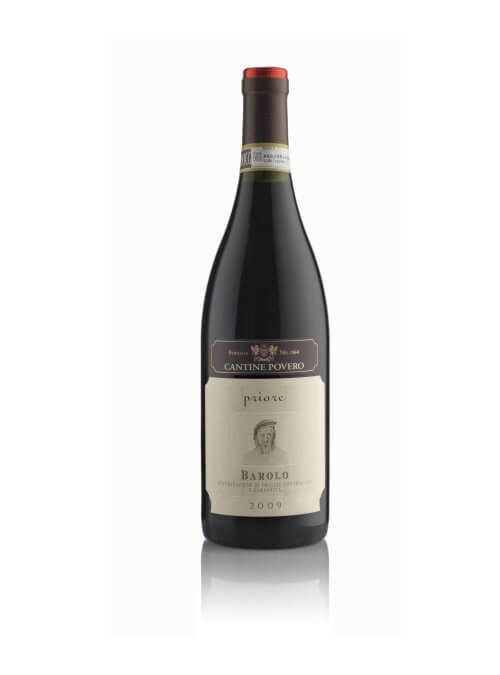 Already with his first release Paolo is winning major recognition and this is an estate that will surely go on to become one of the great names of Veneto winemaking.